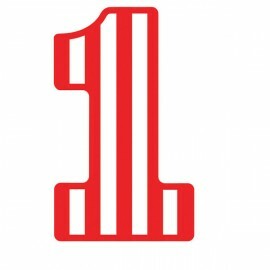 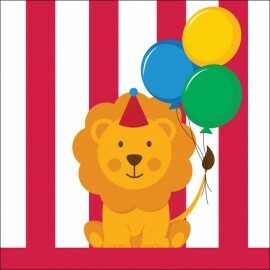 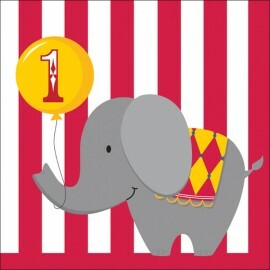 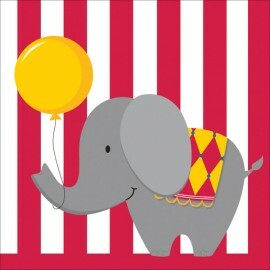 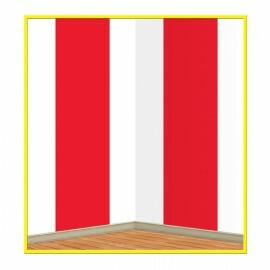 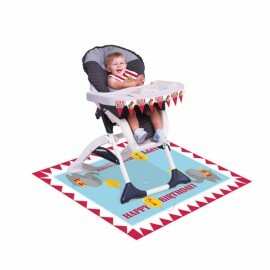 Circus Time 1st Birthday Lunch Napkins (33cm x 33cm) 3 Ply Pack of 16.. 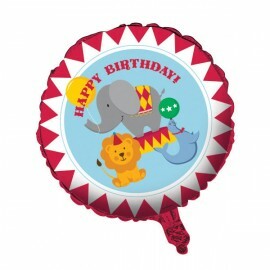 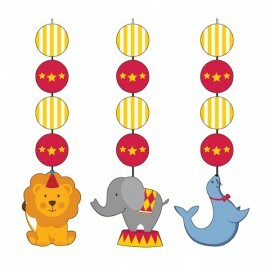 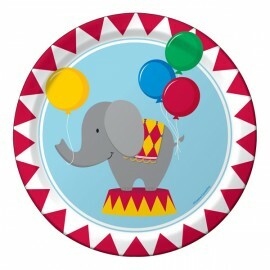 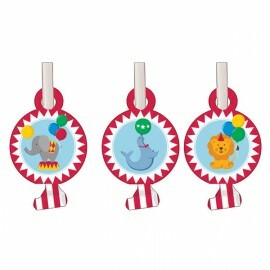 Circus Time Blowouts with Medallions Elephants, Lions & Seals - Cardboard & Plastic Pack of 8.. 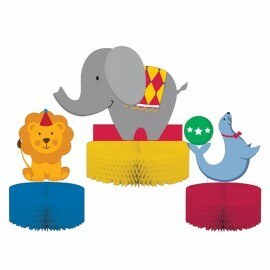 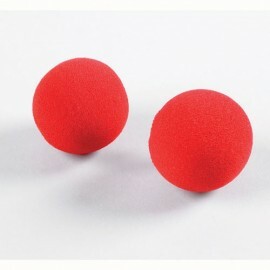 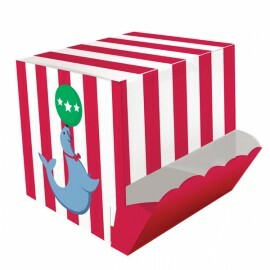 Circus Time Centrepieces Cardboard 1 x 15cm x 23cm & 2 x 13cm x 15cm Pack of 3.. 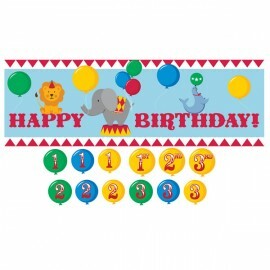 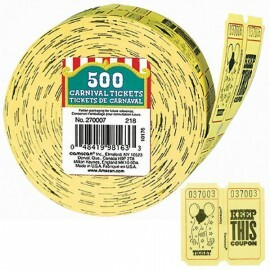 Circus Time Giant Party Banner with Number Stickers 152cm x 51cm Plastic Each..